King’s Canterbury Junior Rowing Courses are not just about rowing. They aim to get your child away from their phones (hurray! ), communicating confidently with other children and adults whilst nailing a great set of life skills – leadership, team building, goal setting, resilience, conflict resolution, determination and more. The courses are above all designed to be fun and there’s no doubt that kids will come out with a better technique than their gym-rowing parents. Rowing is one of the UK’s most successful sports and we have some of the best coaches in the world. 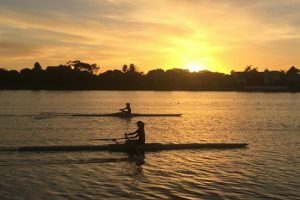 These courses were originally started in Oxford and the experienced Junior Rowing Club coaches will get to know the kids, their goals for the course and do their best to help them reach them. Confidence-building is pretty much assured. 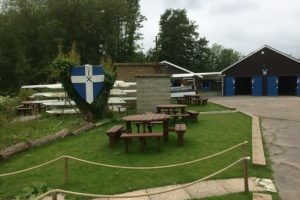 The children get to try out different boats (from singles and doubles, pairs and quads, four and eights) on the lake, river or in the tank, and there are sessions for budding coxes too. 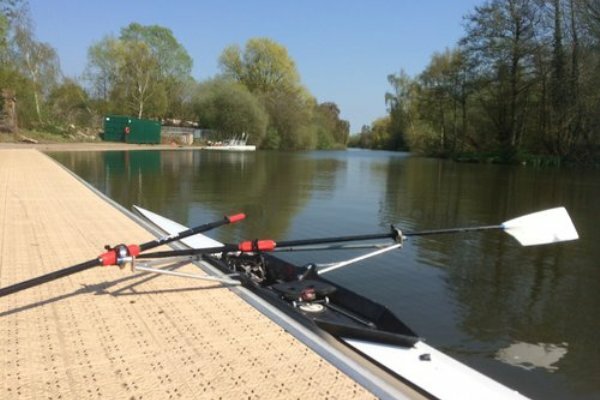 Complementary activities and experiences are built around the rowing and there are even sessions on wellbeing including nutrition, mindfulness and yoga. After the success of the Oxford courses, the organisers are now running a 5 day summer course at King’s Canterbury. 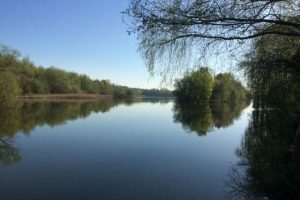 The course will run from 15-19 July 2019 and is open for 11-15 year olds from novice to advanced. Brilliant opportunity to get those teens out the house and active this summer.